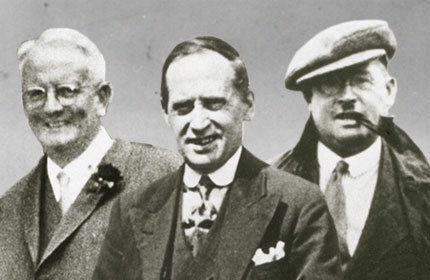 Having celebrated its centenary in 2014, Imperial Engineering was originally founded in 1914 as Imperial Engineering Motor Works by father and son, Daniel and Albert Dwight. The two former Daimler engineers set up a workshop in Holloway, London, to service taxi cabs. Following the Great Depression of the 1930s, the business had to diversify its services and by 1937, Imperial had earned a reputation for the reconditioning of commercial vehicle components. Almost twenty years later Albert William Daniel Dwight was the sole proprietor and had moved the business to larger premises in Holloway, where it continued to concentrate on reconditioning and repairs. 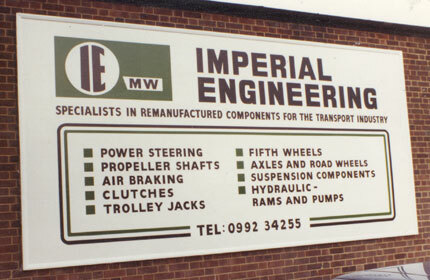 In 1964 Imperial Engineering was incorporated as A.W.D Dwight & Sons (Engineers) Limited. 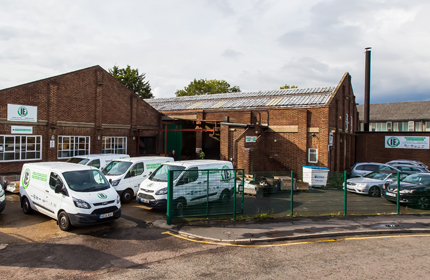 The family business continued to grow and in 1971 the Company relocated to its current factory in Cheshunt. 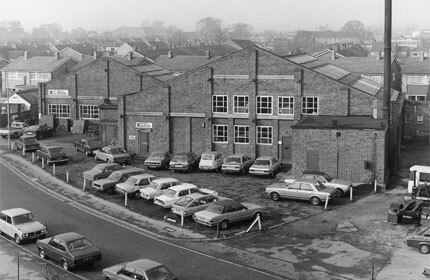 This factory already had its own engineering pedigree, being the original site of Colin Chapman’s Lotus car company. It was in 1971 that the great grandson of the founder, Geoffrey Dwight, joined the company, followed five years later by his brother Stephen. In their roles as Engineering and Financial Director respectively, they consolidated and diversified the business. By the early 1990s, Imperial was primarily servicing the bus industry. As a result of industry deregulation, bus and coach operators sought external engineering support for their bus and coach fleets. 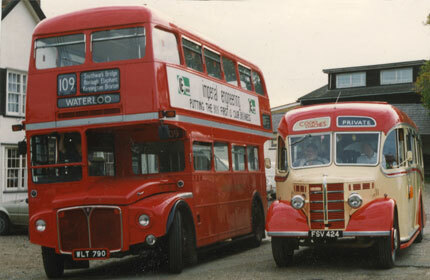 The company supported the maintenance and repair of London’s famous ‘Routemaster’ fleet for over 20 years, until its withdrawal from service in 2006. 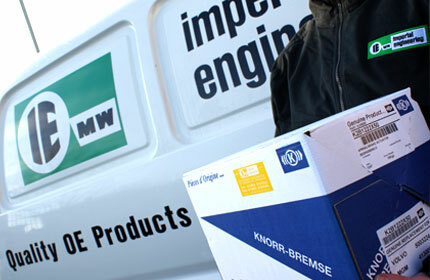 In 1994 Imperial was appointed an Authorised Distributor for Knorr-Bremse. Similar status with Wabco Automotive, Dana Spicer and more recently, Haldex, followed. These Original Equipment Manufacturers are synonymous with the highest standards demanded by the bus and coach industry where quality and safety are paramount. Today, Imperial Engineering is managed by the fifth generation of the Dwight family who continue to carry forward the company’s principles for professionalism, service, expertise and integrity. Imperial is proud to be recognised as a leading supplier of OE parts and components for all models of bus and coach operated in the UK.